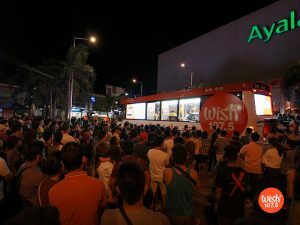 As of writing, the Wish Bus performances have already amassed 36 million and 26 million hits, respectively. 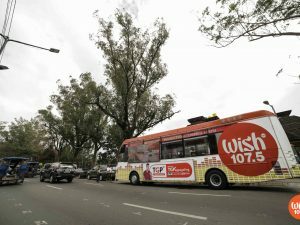 During Tandingan’s first Wish guesting back in August 2016, she expressed her delight in performing on board a musical bus. “I really thought the concept was cool. It’s a roadtrip, literally — you get to sing [and] chat with the jock while there are people watching from the outside,” she quipped. 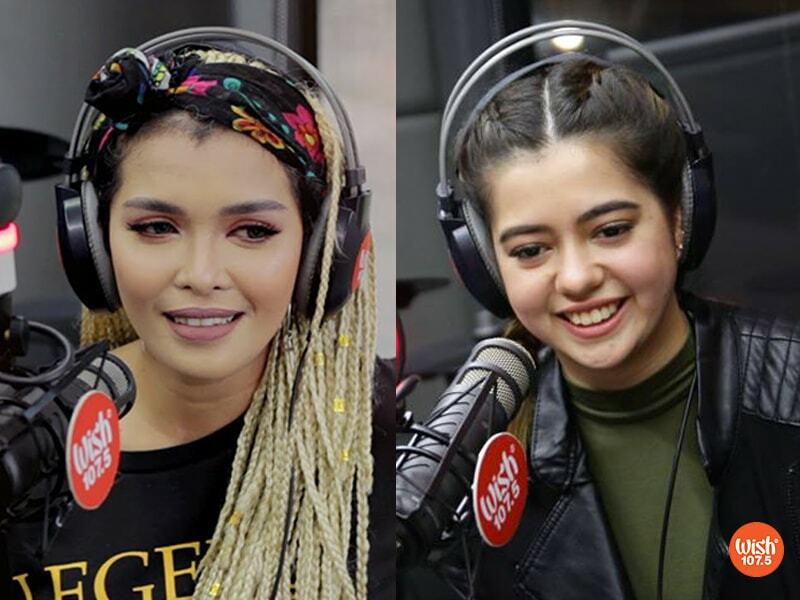 Meanwhile, Ramirez — who performed on Wish earlier in January this year — shared that singing has always been her childhood dream. She further revealed that Tandingan is actually her inspiration as a musical artist. 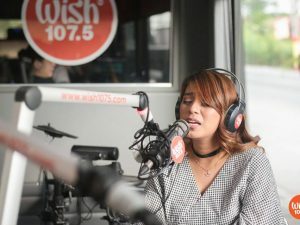 Last year, Morissette’s Wish Music Award-winning Wishclusive performance of “Secret Love Song” was included in the annually-released YouTube round-up.